Dr Jo Twist, CEo of trade body Ukie last night said in no uncertain terms what the industry needs to continue its current growth post-Brexit. 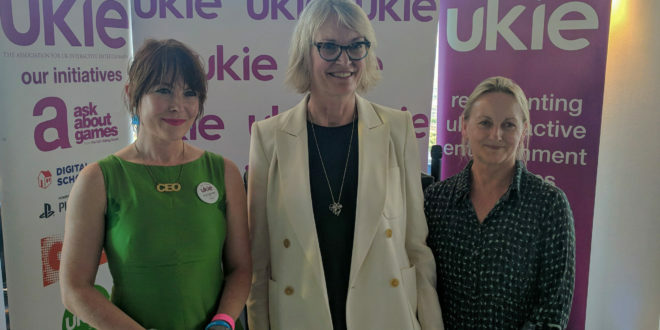 Twist was speaking at last night’s Ukie Summer Westminster Reception, where leading figures in the industry gathered, to meet with the Minister for Digital and Creative Industries, Margot James, as well as members of her department and MPs and their staff. 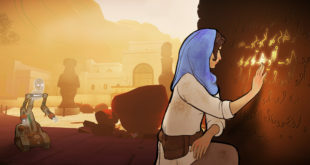 The Minister, speaking later, assured the industry that her and her team were “doing everything possible” to secure a favourable deal for games and the wider creative industries. She then announced a “national tour” in order to consult with the industry across the country and create “a new strategy for growth” from which recommendations will be made to government. 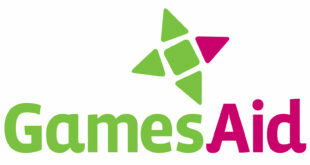 Twist then moved onto the recent press furore around gaming, first centered on loot boxes and more recently concerning children playing Fortnite. “The irresponsible misreporting of these issue has been most disappointing,” she stated.